We focus on creating and maintaining a healthy relation between our patients and their teeth. Our dental services in North Beach are designed keeping your health in mind. Make sure you get regular checkups so that we can nip the big issues in the bud before they develop into something large. Your comfort is important to us. Just get an appointment with our dentist and we’ll make sure you don’t have to wait for long. We know your time is precious and so we keep everything organised. We also ensure that all processes from extractions and fillings to fitting crowns and bridges are done in a pain-free and comfortable way. We take pride in our warm attitude and our expert services. Contact us for all emergency needs in North Beach – we're available to ease your pain. Our experts are trained regularly and work on cutting-edge technologies and ensure that you get the best results. We have a number of specialists from different dental disciplines and this helps us take a team approach to solving all dental problems – no matter how complicated they are. White fillings: Our fillings are colour matched so that they can look exactly like your original teeth. Wisdom teeth extraction: Wisdom teeth can create problems and can be extracted even if they haven’t fully erupted. Tooth extraction: If your tooth has been infected or damaged, it will need to be extracted. We can do it painlessly. Temporomandibular disorder treatment: This problem can cause pain in the neck or shoulders. If you have a pain or clicking sound in your jaw, discuss it with us. 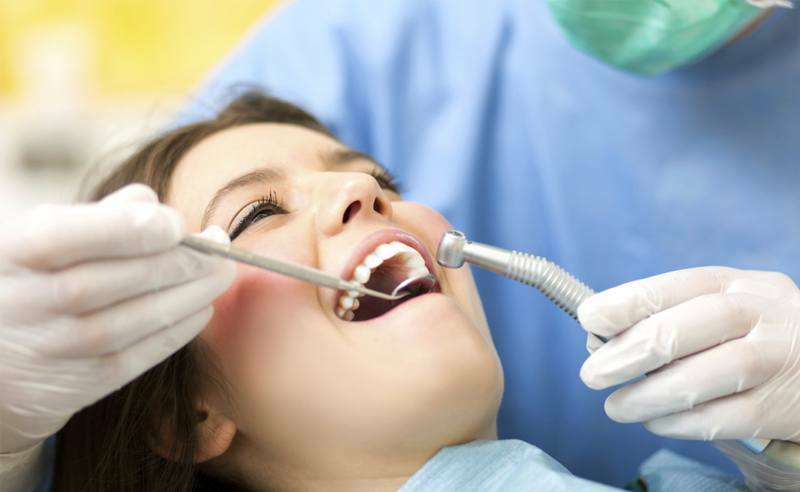 Anesthetic dentistry: We provide anaesthetic treatment to people who have a deep fear of dentists. This puts their fears to ease and they don’t experience pain or discomfort. Root canal treatment: It is a painless process and helps you get immediate relief from infection around the root of the tooth. Implant retained dentures: A permanent option, these dentures are fixed in your jaw with the help of screws. Our general dentistry team provides all types of treatments in North Beach to help you keep a healthy oral condition and to avoid any major dental problems. We also provide tips to help you stay healthy for long. Whether you have a problem with your gums, teeth alignment, or chipped teeth, we can help you out. No matter what problem it is, there is an expert at North Beach dental Surgery to help you out.